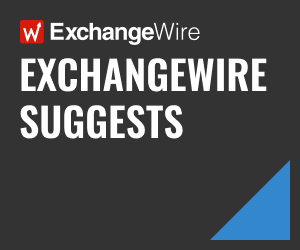 In this weekly segment, ExchangeWire sum up key industry updates on ad tech from around the Asia-Pacific region – and in this edition: Most APAC buyers boycott brands that misuse data; Mobile poised to lead China ad spend; Quarter of AU mid-tier firms don’t measure campaigns; Singapore marketing platform secures £1.97m funding; Burd officially open for AU biz; and OOH agency tap Singtel analytics biz. Some 78% of Asia-Pacific consumers would not buy again from a brand if their data had been used without prior knowledge, according to findings from the SAP Hybris Consumer Insight study. However, 83% said they were willing to divulge some form of personal data. Only 52% of their peers in Japan shared the same willingness, revealed the survey, which polled more than 7,000 respondents in the region. Some 58% were most comfortable sharing their email address with brands, while 49% would reveal their shopping history and preferences. Another 36% would provide their mobile numbers. Such data would better enable brands to build personalised customer experiences; but they should be careful about how they used the information, SAP Hybris said, noting that 67% of consumers expected brands to safeguard their interests when using their personal data. Some 52% also expected transparency in the use of their data; while 47% wanted their privacy to be assured in the event of criminal investigations. 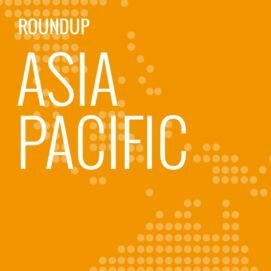 Asia-Pacific was home to half of the world’s internet population of 3.6 billion users and contributed 70% of total growth in global online users last year, said SAP Hybris’ global vice president of fast-growth markets marketing, Nicholas Kontopoulos, who was citing figures from We Are Social. “This rapid growth of the internet, mobile phones, and other digital technologies has created opportunities and challenges for millions of consumers and brands in the region”, said Kontopoulos. One challenge brands might face is having the ability to respond to customer queries within 24 hours, since more than 80% of Asia-Pacific respondents expect this speed of response. Another 56% expect brands to respond within three hours. Thailand and China consumers were most demanding in the region, with 48% expecting brands to respond within the hour. In addition, 56% of consumers in these markets said they would not use a brand again if it made a mistake twice. He added that 61% of Asia-Pacific consumers expressed the most annoyance with the high volume, as well as irrelevance, of marketing content. These two criteria had become key in measuring how successful brands were at connecting with consumers. Some 58% of consumers in the region rated receiving surprises from brands as the leading form of personalised customer experience. Respondents in Singapore, China, and Japan also pointed to value-added services such as free workshops and product trials. Consumers in Australia, India, Thailand, and Korea valued personalised responses to their queries. By 2021, mobile could account for nearly 60% of China’s total media ad spend and 82% of the country’s digital ad spend. 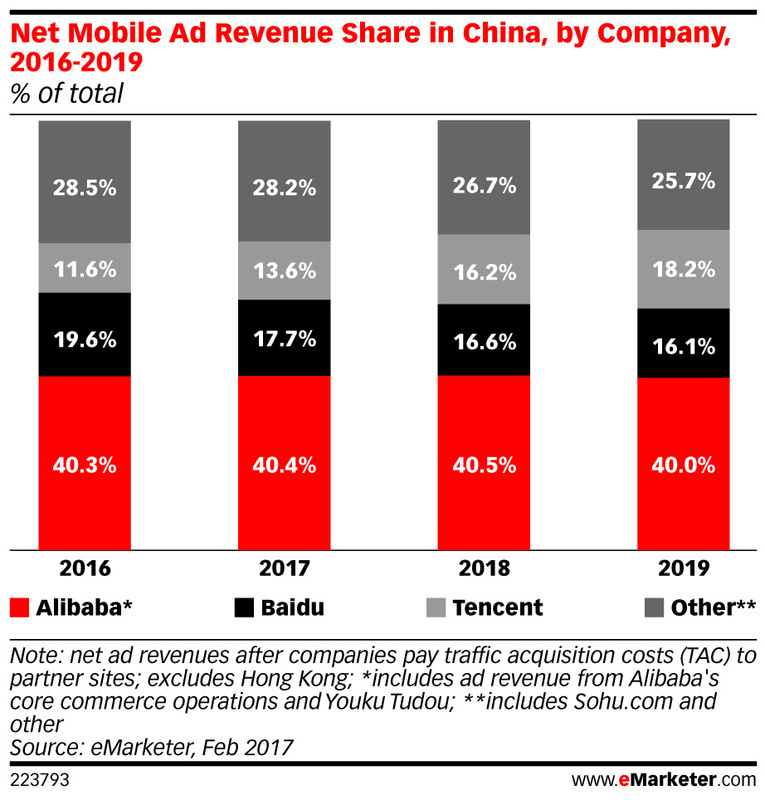 Growth would be driven mostly by the BAT trio, comprising Baidu, Alibaba, and Tencent, which this year already would account for 72% of all mobile ad spend, said eMarketer. According to the market researcher, digital ad spend in China would climb 27% in 2017 to USD$50bn (£41.1bn) and account for 60% of paid media expenditures. While spend on video ads would account for just 15.5% of total digital ad buys this year, it would increased 35.8% to hit USD$7.8bn (£6.41bn). Growth would be fuelled by higher quality video content, as well as a larger ad inventory, eMarketer said. By 2021, video ad spend could reach USD$17.37bn (£14.28bn) and account for 18% of total digital media ad expenditure. Mobile video, in particular, would account for 72% of total video spend by that year. This year, Alibaba would account for 31.9% of the country’s digital ad spend, or USD$16.04bn (£13.18bn). The company’s growth would be driven by its domestic e-commerce retail business and consolidation of recent acquisitions, including online video site Youku Tudou. “Alibaba’s ad revenues show no signs of slowing down, as user engagement on the Taobao app increases and the company continues to deliver highly relevant ads to consumers”, Liu said. Tencent’s digital ad revenue would grow 59.1% year-on-year to USD$6.02bn (£4.95bn) in 2017, driven by continued monetisation of WeChat, as it introduced more interactive ad formats on the messaging platform as well as expanded its inventory to local advertisers. While Baidu would remain a step ahead of Tencent in terms of ad revenue, the former was expected to be impacted by China’s online search ad regulations that came into effect in September 2016. According to eMarketer, the search engine would clock USD$9.31bn (£7.65bn) in digital ad revenue this year, up 14.4% over 2016. 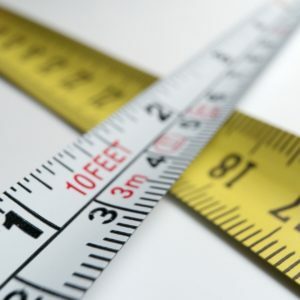 Some 24.9% of marketers in mid-tier companies were failing to measure the results of their marketing expenditure, with 64.5% admitting they did not evaluate their campaigns because it was too time-consuming. Despite the lack of metrics, 59% of mid-tier organisations in Australia said they would increase their marketing spend this year, found a study by Salmat. The marketing services company’s head of marketing, Benjamin Hillman, said marketers risked wasting their money by not measuring campaigns. They also would not be able to direct funds towards more effective marketing initiatives. The Salmat Mid-tier Marketing Index further revealed that marketers were investing heavily in online channels. But offline channels were anticipated to see a resurgence this year as a number of marketers were looking for the first time to invest in letterbox drops, print catalogues, and magazine advertising. The survey polled 250 marketing decision-makers in Australian mid-tier businesses. Asked which channels they would tap this year, that they had not already used, 14.9% pointed to letterbox drops, while 12.4% said print catalogues and magazine ads. Marketing budgets had been growing in the last couple of years, with just 4.8% of mid-tier companies experiencing a cut in their spending between 2015 and 2016. Last year, 43.3% spent more than half of their marketing budget online. This figure was projected to increase in 2017 to 51.3% of mid-tier companies. Given the luxury of a bigger budget and more time, 49.6% said they would spend it on developing their own knowledge and skills, while 36.9% would do likewise across their organisation. Noting the popularity of traditional channels, Hillman noted: “Catalogues reach around 21.8 million Australians every week, and 58% of readers do end up buying afterwards. Letterbox campaigns are now more cost-effective and relevant to consumers than ever, thanks to the invention of online platforms that allow for granular targeting based on target market location and demographics. “However, the best results happen when letterbox is linked to digital and vice versa”, he added. Email marketing was the most popular, with 61.8% tapping this platform and an additional 11.6% planned to follow suit for the first time this year. Some 53.9% rated email marketing as one of their top two most efficient tools. Hillman, though, cautioned marketers to exercise care in using email marketing, noting that it was an efficient channel because it could be automated and triggered almost in real-time. Personalised content also would be pushed to customers on mobile devices, he said, adding that email had the highest returns on investment at AUD$38 (£23.47) for every dollar spent. The Sydney-based creative agency have officially launched with the aim to work with brands that aim to engage female-led audiences. Founded by Simone Brandse and Kimmie Neidhardt, Burd said they would offer marketers insights on messaging that resonated more with women. Ematic Solutions have secured an additional USD$2.4m (£1.97m) in Pre-Series A funding, which included new and existing investors such as Walden International and Wavemaker Partners. The latest round pushed their total funding to USD$4.4m (£3.62m), according to the Singapore-based digital marketing platform, which said the new funds would go towards market expansion, recruitment, and product development. It now also was in discussions with several investors for Series A, funds that would help establish Ematic in Southeast Asia, drive the company’s expansion across Asia-Pacific, and improve their product line with a stronger mobile offering. The additional funds also would be tapped to build self-service capabilities into their platform. According to Paul Tenney, CEO and founder of Ematic, the company had set up presence in Southeast Asian markets including Indonesia, Thailand, and Vietnam, growing their current headcount to more than 80. They also recently opened an office in Hong Kong, from which they aimed to grow into North Asia, Tenney said. “The Series A funds will accelerate everything and power the deployment of more features to make our product suite more efficient in raising engagement and generating email revenue for digital brands”, he said. Global out-of-home (OOH) communications agency Posterscope have partnered Singtel-subsidiary DataSpark to introduce mobile analytics in media planning for OOH ads. Launched in Singapore, the new offering would tap DataSpark’s data intelligence of commuters to facilitate planning for marketing campaigns targeting specific locations. According to the two vendors, DataSpark’s geospatial capabilities would complement data from existing sources to offer deeper insights on footfall traffic, showing trajectories of different audience segments, including tourists. This would improve the accuracy of consumer profiles and better support OOH campaigns, they said.